© 2003 GIA. Individual copyrights may apply. 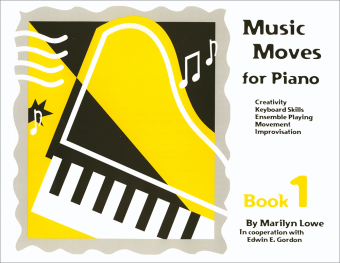 What Every Pianist Needs to Know about the Body is a book about how we move our bodies to play the piano. Author Thomas Mark takes a close look at the specific needs of players of keyboard instruments, whether piano, organ, harpsichord, or digital keyboard. Using the concept of Body Mapping developed by Barbara Conable and William Conable, he presents anatomical facts, detailed illustrations, and excellent commentary. This information can bring about improved body awareness, a better quality of movement, and better, freer playing from each musician. It may also enable readers to avoid or cure injury without traditional medical treatments. 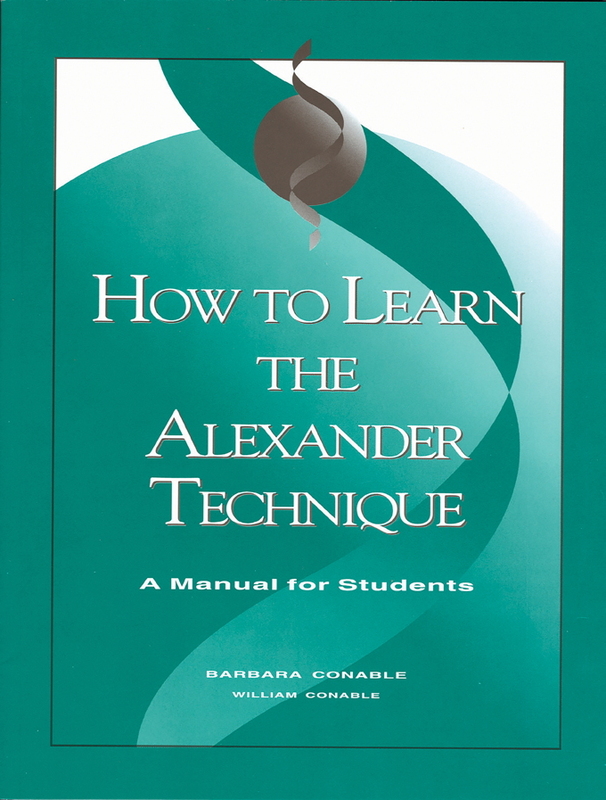 Organists Roberta Gary and Thom Miles have contributed sections addressing the special needs of organists, concentrating on the use of the feet, legs, and hips as well as the arms and hands. 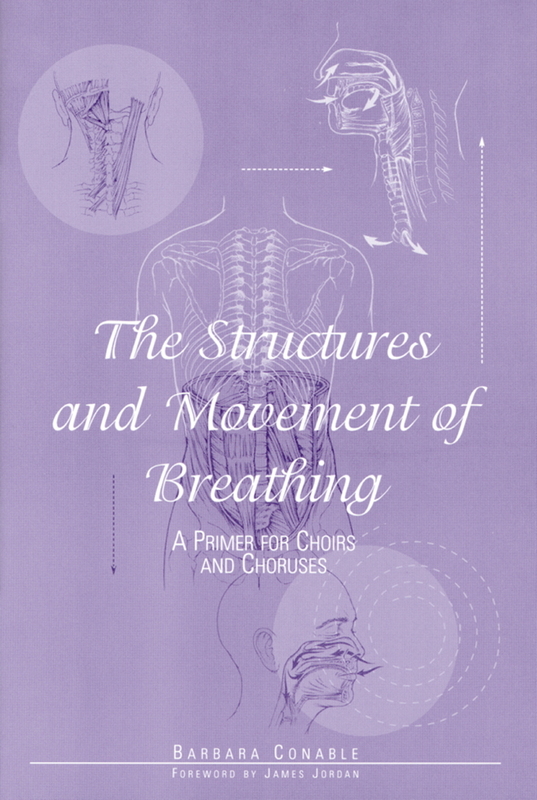 Thus, the book is as much for organists as it is for pianists. 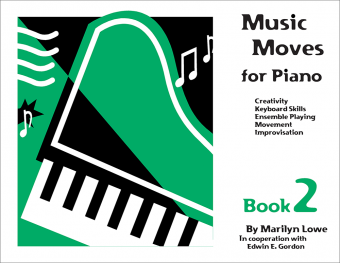 The principles in this book have the power to transform a keyboard musician’s playing by helping to guarantee pain-free, efficient movement and allowing technique and talent to shine!